These are essential, revelatory interpretations that no Sibelian worth his stripes can afford to miss. 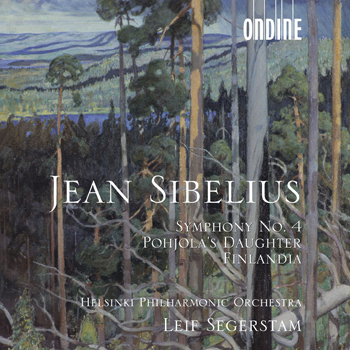 A highly remarkable completion of the Sibelius Symphonies' Cycle. Primarily the dramatic and deep passion takes effect in this incomparable interpretation. (...) You never hear such a differentiated sound. (...) You have never heard this work (Finlandia) performed rhythmically so sparkling and so accurate.